OSW Review | Latest Updates! We were on Talking Simpsons!! 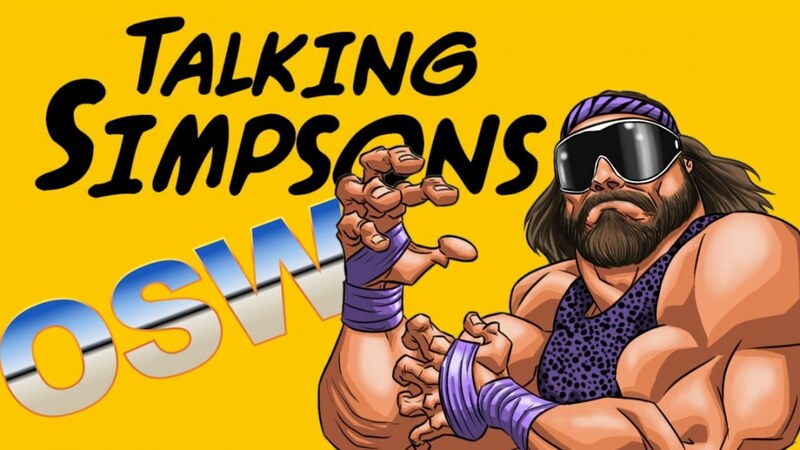 https://talkingsimpsons.libsyn.com I’m not too sure how to embed it so clicky the link above! If you enjoyed it pls tweet Henry! 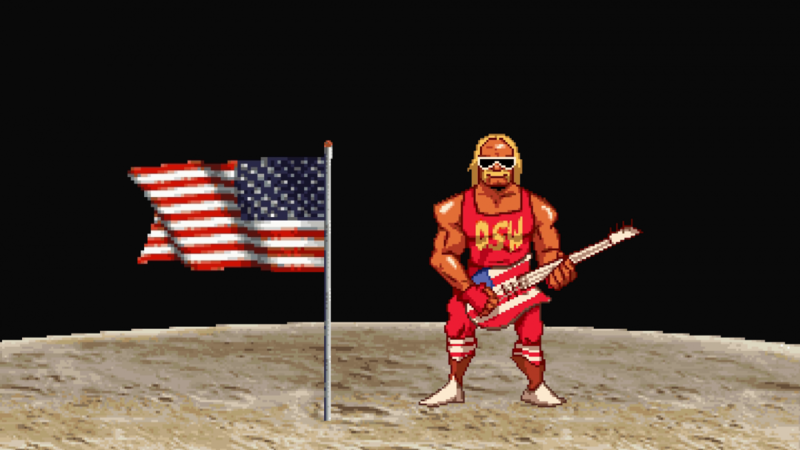 BOOKMARK THIS LINK FOR WEEKLY FREE OSW UPDATES: Clicky! 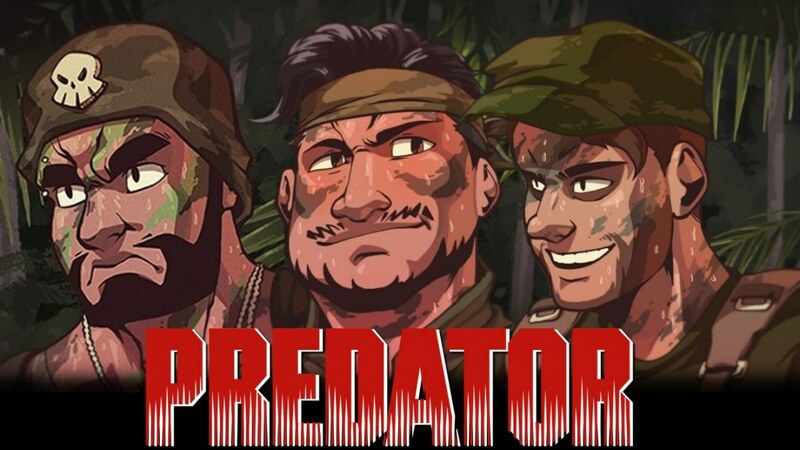 Matt & OSW vs Predator! Our first ever video with Matt McMuscles! I chat to him pretty regularly and we got to meet him in Orlando in 2017, cool dude! He’s been the only 2-time Ad Break Questionarium host too 🙂 Anywoo, we reviewed Predator (1988), Predator 2 (1990), Predators (2010) and The Predator (2018) BOOKMARK THIS LINK FOR WEEKLY FREE OSW UPDATES: Clicky! Super OSW 64 Level 15! Super OSW 64 Level 14! Super OSW 64 Level 13! Super OSW 64 Level 12! 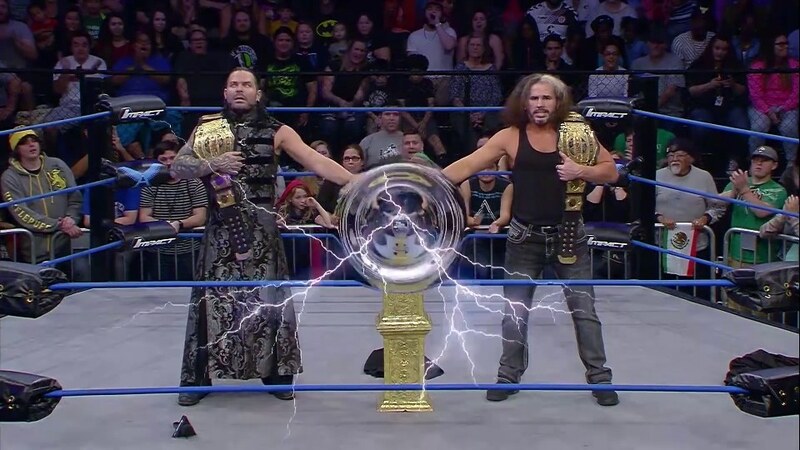 WTF is happening in TNA?